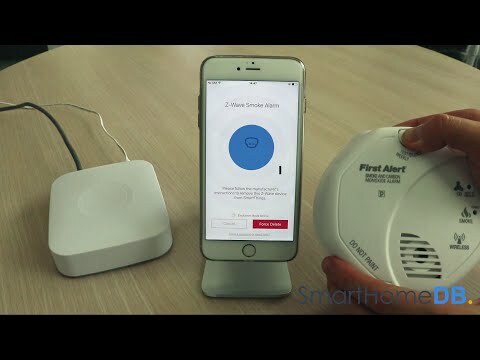 The First Alert Z-Wave Smoke/CO Alarm is a Z-Wave protocol smoke and carbon monoxide combination alarm. 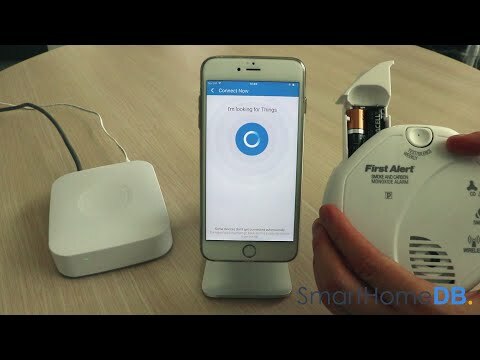 This battery operated smoke sensor will operate with 3rd party, certified Z-Wave devices enabled with the First Alert protocol. 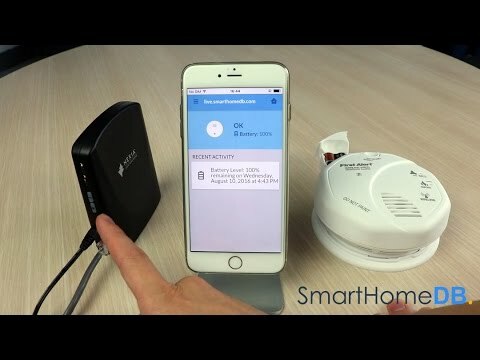 If the smart smoke alarm detects smoke or CO, you will receive instant alerts from your smart home network no matter where you are. This will help you to start problem solving as soon as you can without any surprises when you arrive home. Features single button test/Silence and side-access battery drawer. Meets UL standards and backed by 7 year limited warranty. 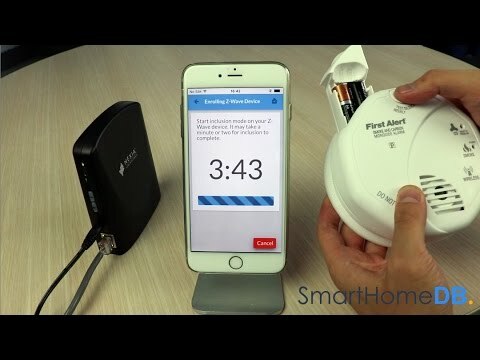 Combination smoke and carbon monoxide protection that alerts you whether you are home or away. Photoelectric smoke sensor helps reduce false alarms such as from cooking or shower steam.